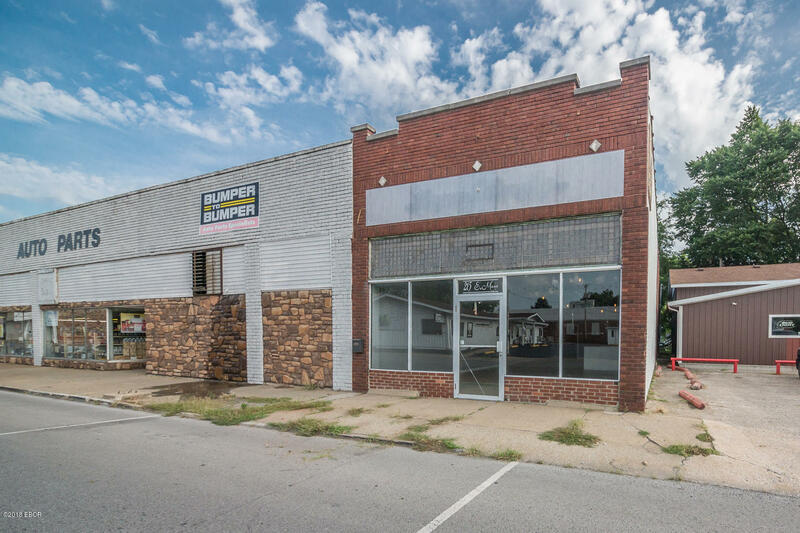 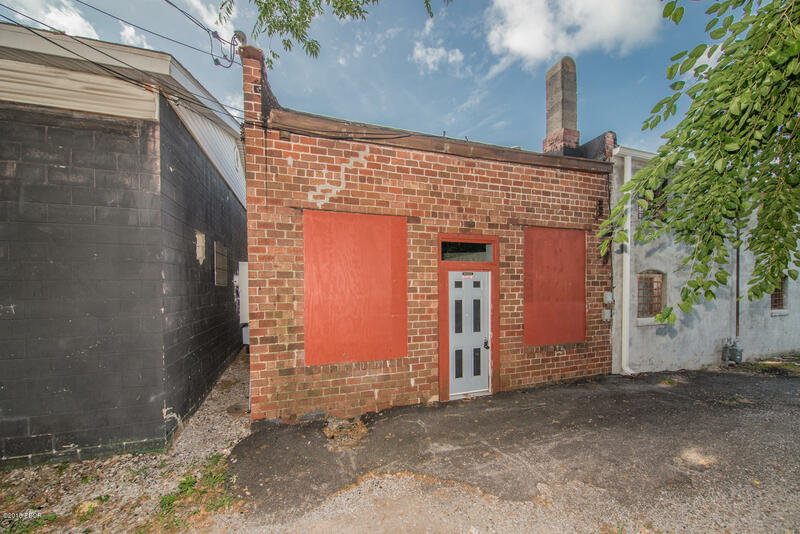 Charming Historical building near busy Benton Public Square! 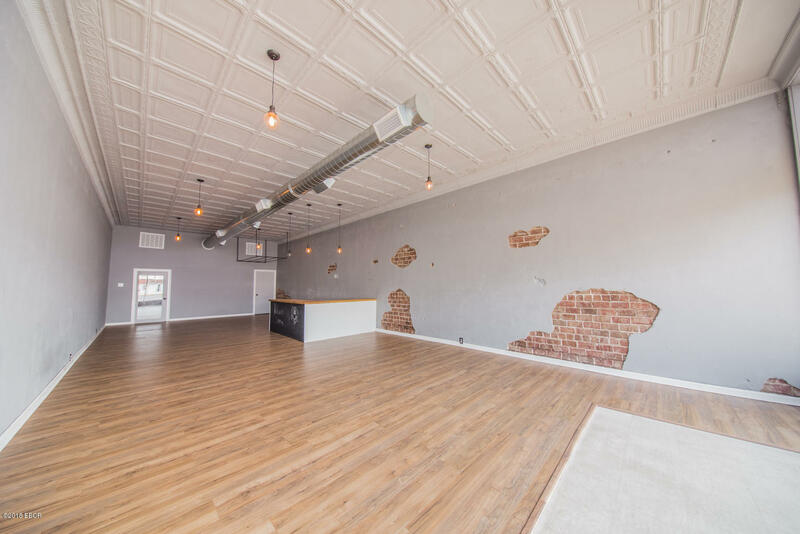 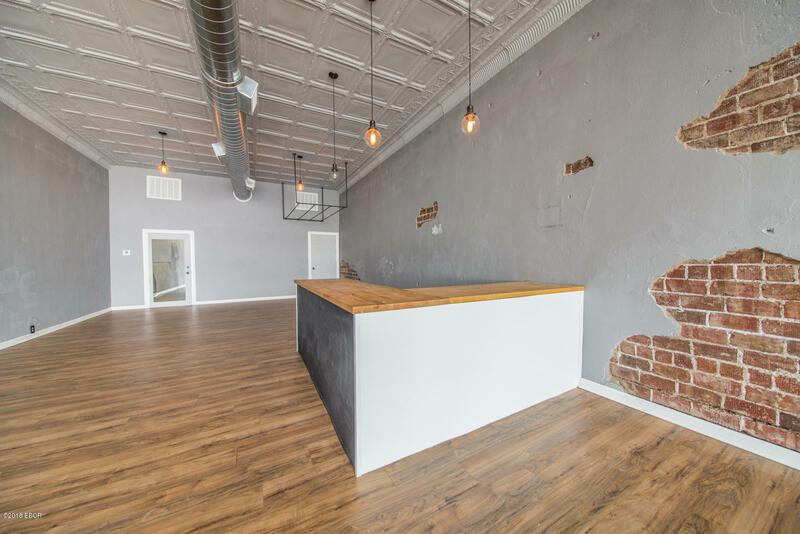 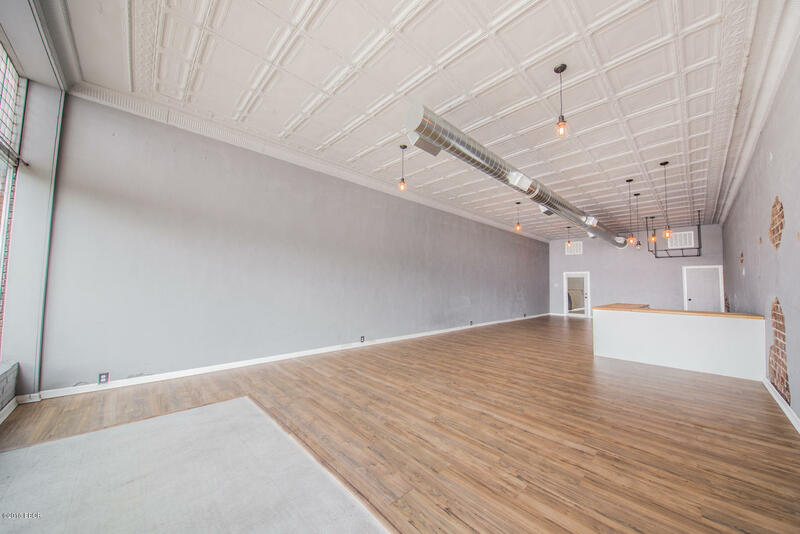 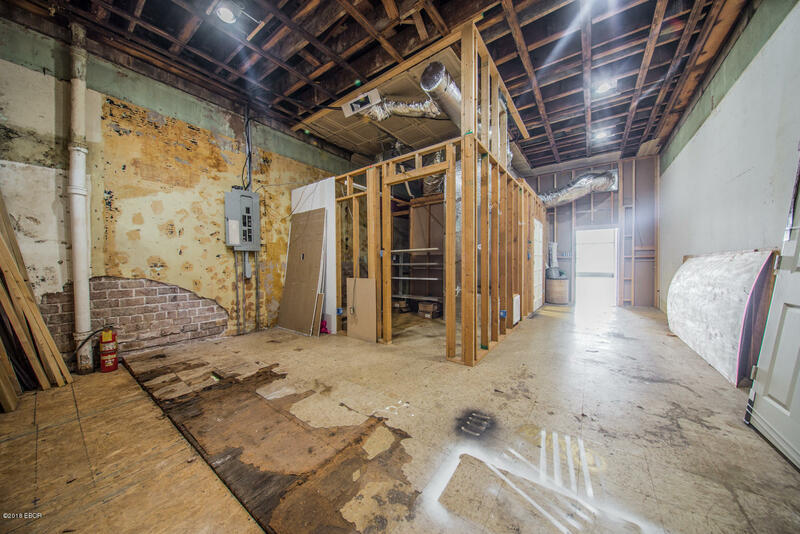 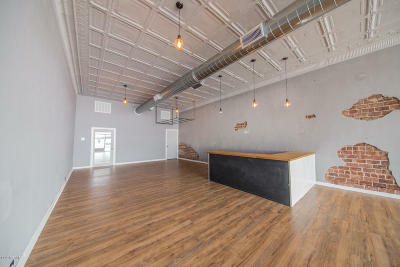 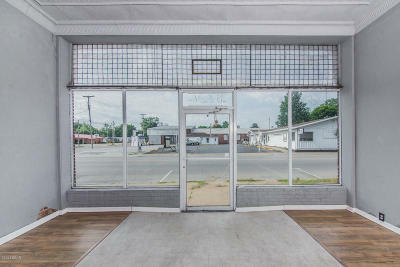 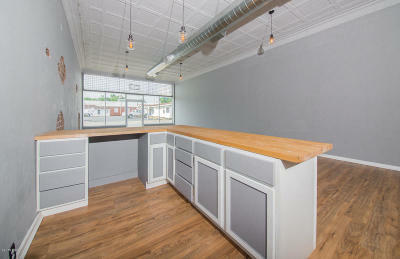 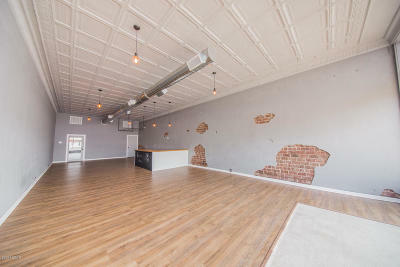 Great opportunity for an Event center, Bakery, Studio, or Retail space! 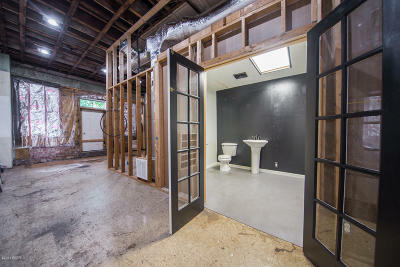 Buyers peace of mind with all new wiring, plumbing, on demand hot water heater, HVAC and flooring. 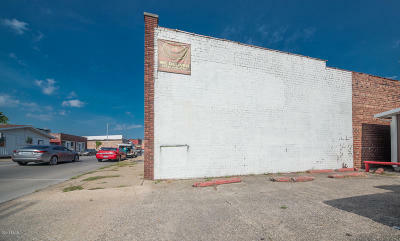 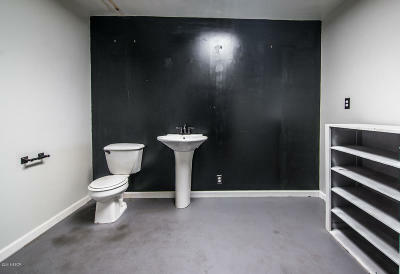 New city parking lot less than a block away.Partial basement is great for storage and inventory.